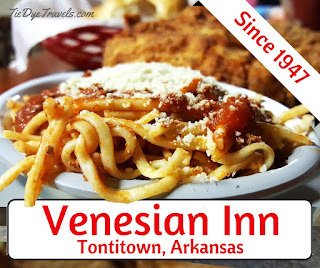 The Venesian Inn: Fried Chicken & Spaghetti Since '47. 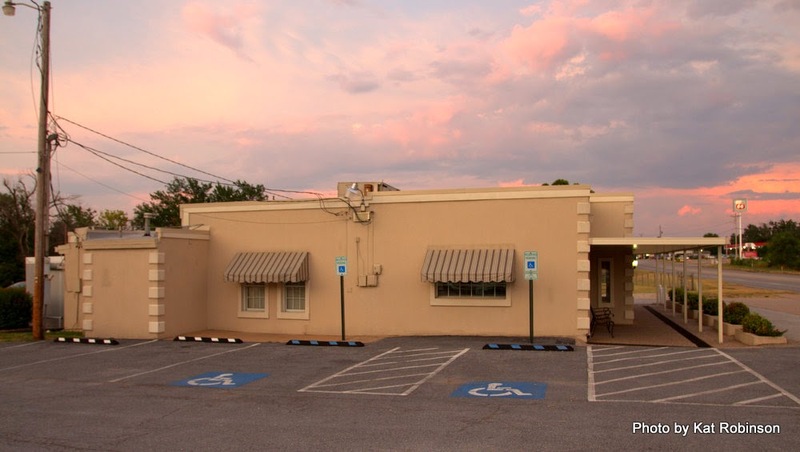 Tontitown's oldest remaining restaurant has changed little since Germano Gasperotto started serving fried chicken, steaks and spaghetti at the Italian diner that once stood in the middle of a motorcourt hotel. 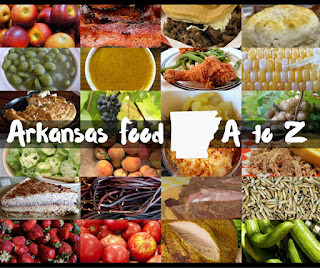 Arkansawyers tend to make pilgrimages to the dining places they love. 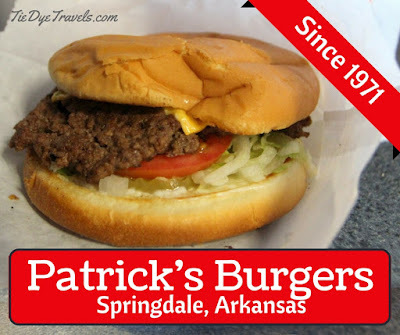 Generations of football fans heading from Little Rock to Fayetteville have stopped at Feltner's Whatta-Burger in Russellville. 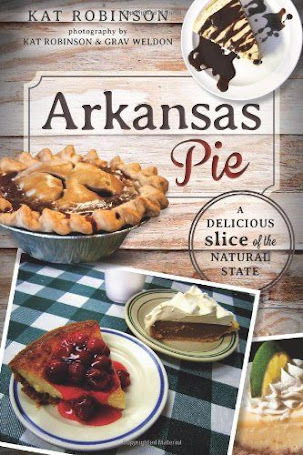 Epicurean fans of soul food have to stop in at Rhoda's Famous Hot Tamales and Pies in Lake Village. And on Razorback home game weekends, you can't even get into the parking lot at The Venesian Inn in Tontitown. 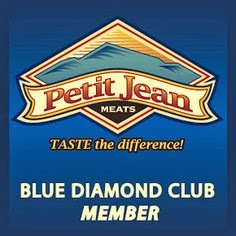 Where you will find up-to-date cabins. 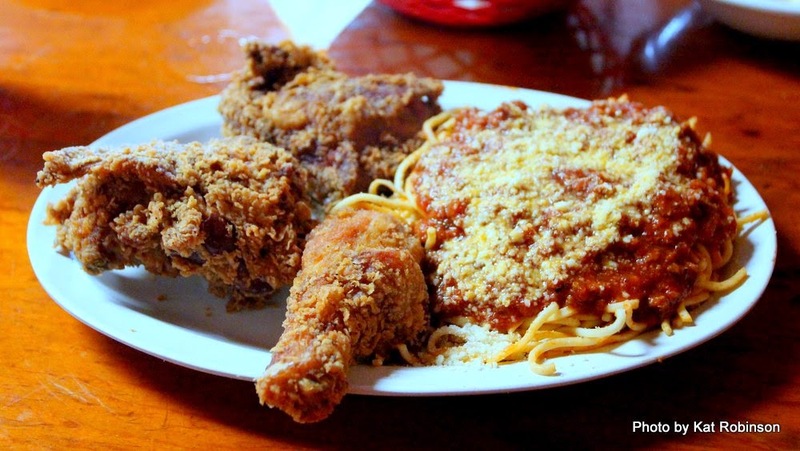 Excellent meals consisting of Italian spaghetti, ravioli and fried chicken. 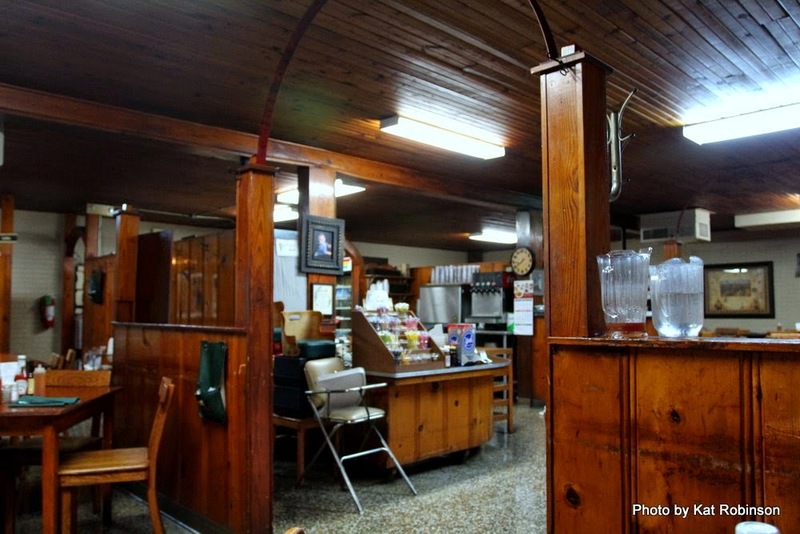 The cabins and filling station are long gone, but today, you can still go in and sit at the wooden tables installed by Germano Gasparotto that have remained there since the place opened. 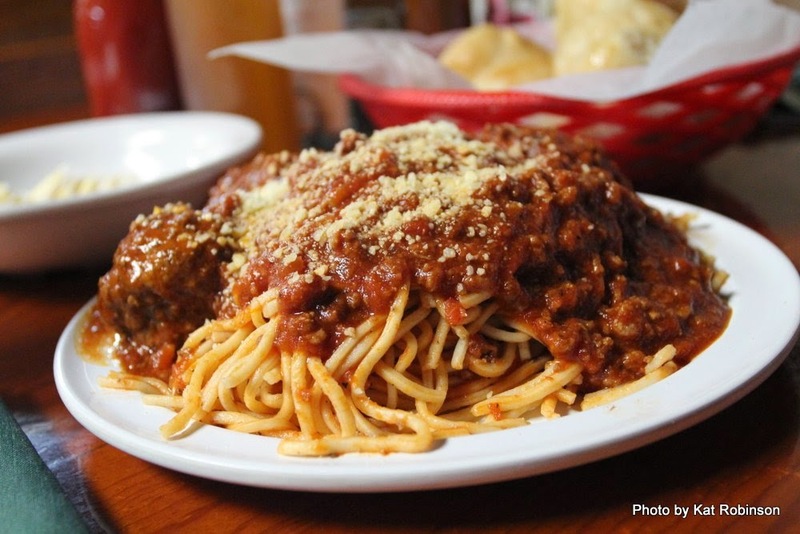 You can still have your fried chicken and spaghetti, and you’re still going to get far more spaghetti than you can reasonably eat in one sitting. 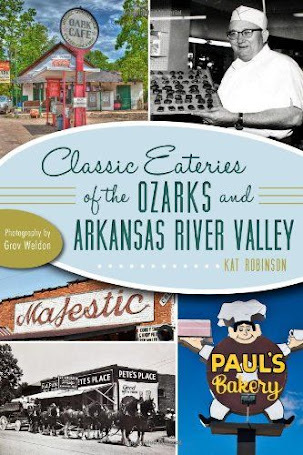 The sauce is spicy and packed with beef, the meatballs are baseball sized and the waitresses will still bring out those slightly sweet rolls with real butter for you to enjoy with your repast. Johnny Mhoon, and his wife, Linda. Today, she runs it with her daughter, Monica Gipson. The Mhoons, like those who preceded them, are dedicated to continuing the made-from-scratch dishes that sparked the location’s popularity. 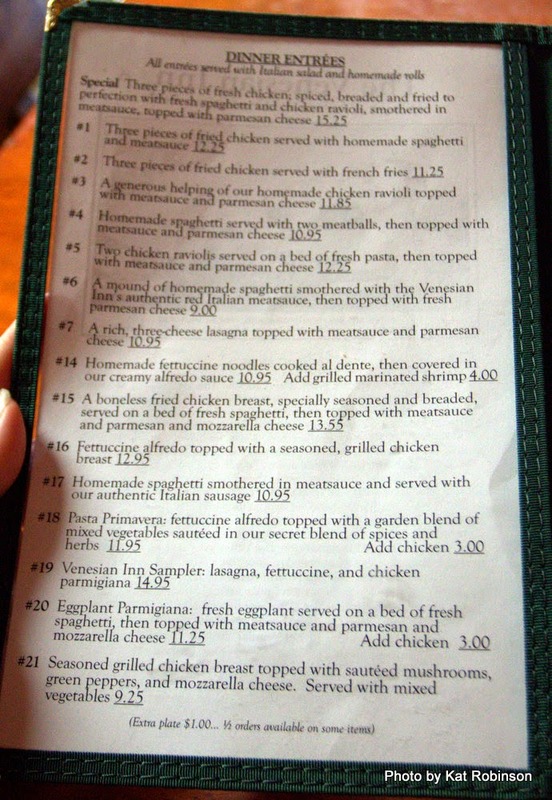 Of course, this means a lot of the shortcuts other Italian restaurants take don’t exist, and that might make for a longer wait. But people don’t seem to mind. They keep coming back, generation after generation. The Venesian Inn doesn’t serve alcohol, but it does allow you to bring in your own bottle of wine, a nice touch for those who want it. 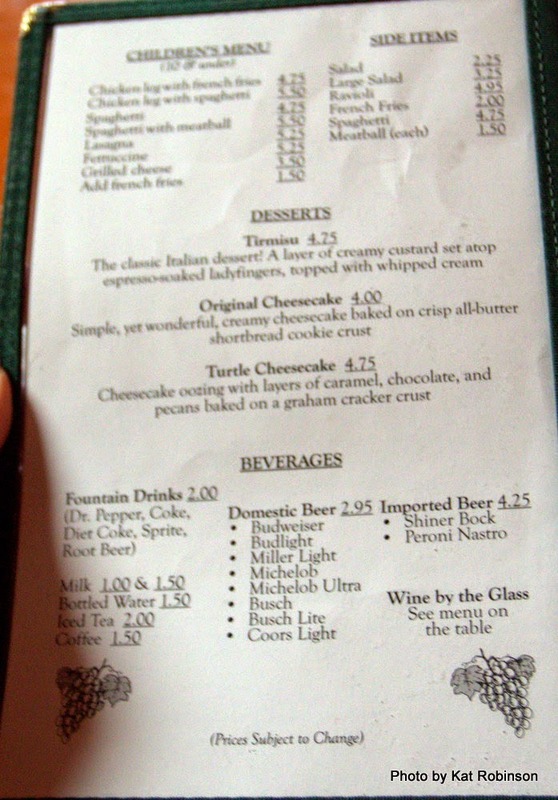 UPDATE: Venesian Inn now offers beer and wine. And if you’re a guy, you should know that the men’s room is actually across the parking lot. I have come to find myself at The Venesian Inn many times, usually on a hankering. I know the service and the food are going to be steady -- it's just the way things are. 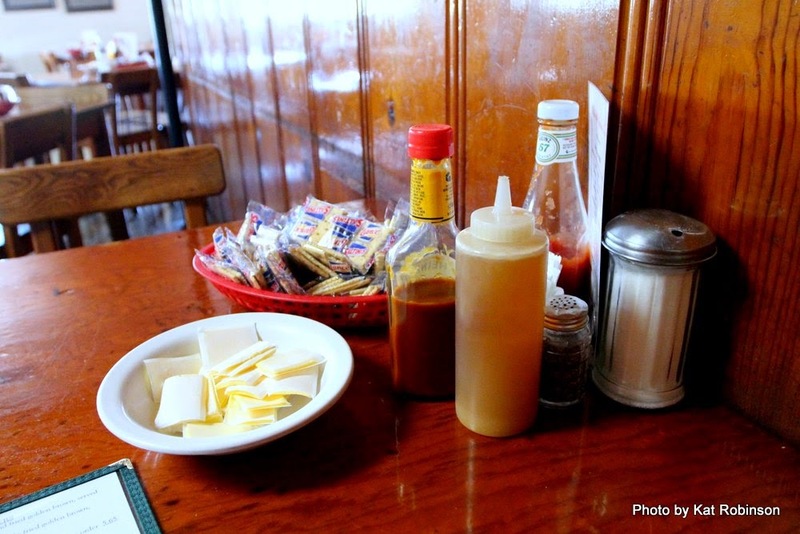 When you sit down and your waitress takes your order, you will find a number of items on your table -- honey in a bottle, saltine crackers in a bowl, individual pats of margarine, sugar, Heinz 57 Sauce, salt and pepper. 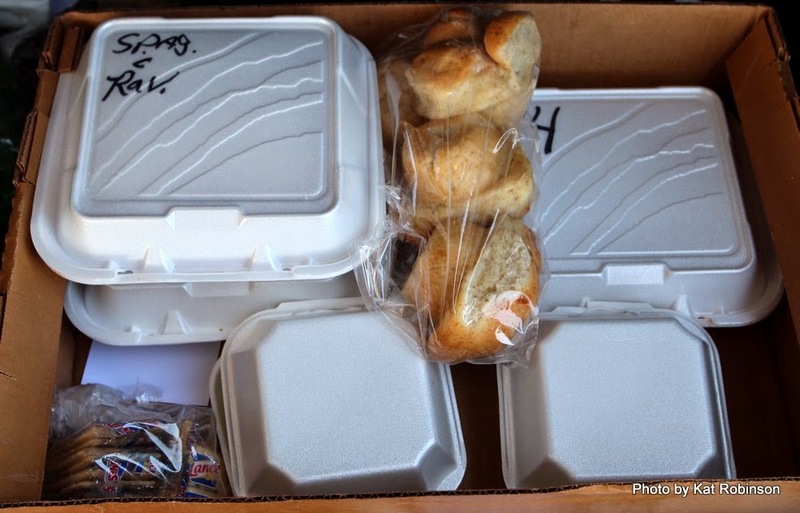 Once you've ordered, you'll be brought pliant trefoil-style rolls and a soaked salad of lettuce with the house dressing, which is a blend of spices and vinegar and oil. 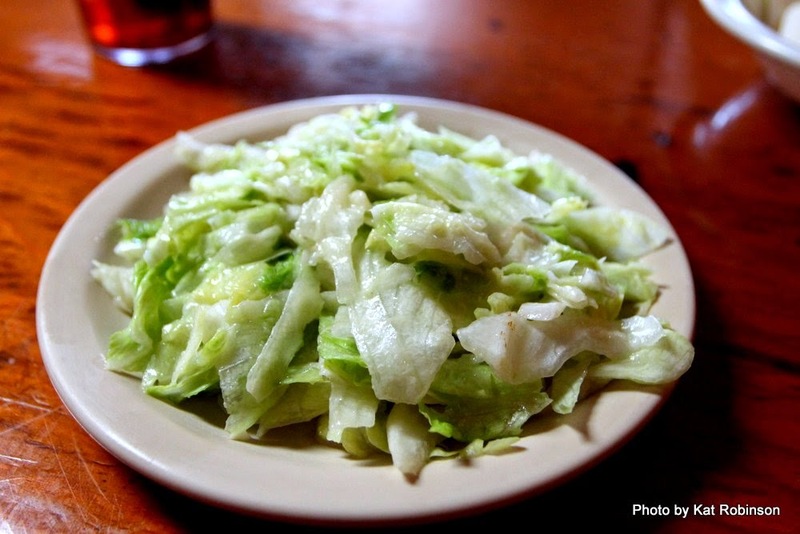 This salad can be addictive. And then comes the food. The Venesian Inn is the last of the original purveyors of the traditional fried-chicken-and-spaghetti pairing that demarcates Tontitown's location on the culinary map. 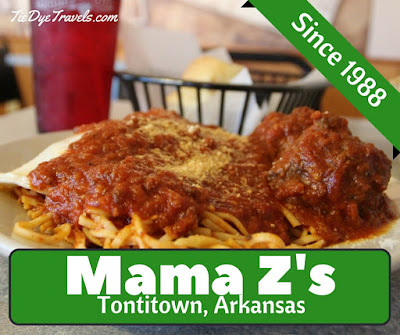 Later shops like Mama Z's down the street carry on the tradition, and you'll find the duet played out at AQ Chicken House in nearby Springdale, but this is the original and it is the best. On my most recent visit, I found myself sitting for a very late 4:30 p.m. lunch. 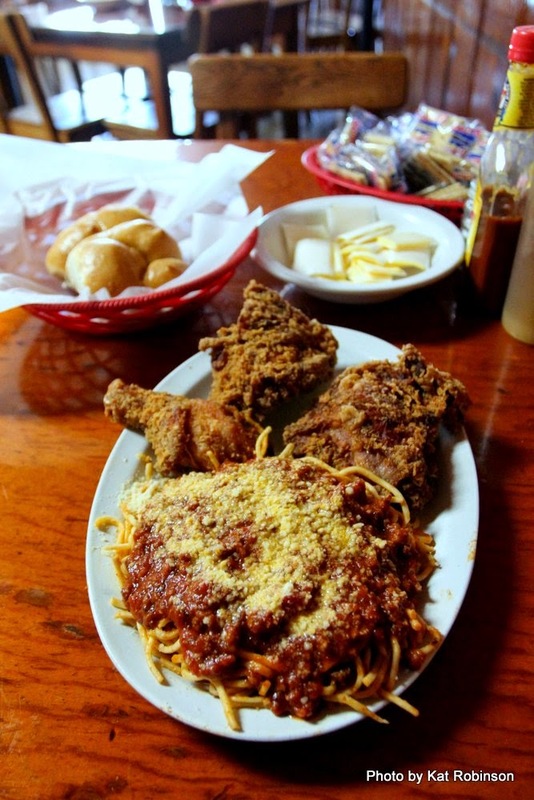 I inhaled that plate of salad within moments of its arrival at the table, and I was halfway through the chicken thigh on the #1 (three pieces of fried chicken and spaghetti with meatsauce) before I could slow down enough to indicate to my waitress that I could use some more iced tea. This isn't high-falutin' white tablecloth cuisine; you don't go to The Venesian Inn and expect to leave with your shirt and fingers clean. The meatballs deserve their own sitcom -- they're robust without being too heavy, and they're so dang good you can order them separately for $1.50 apiece. The ravioli is almost large enough to use as a child's blanket -- well, maybe not that large, but a good two and a half to three inches wide. I hear rumors of calamari but I never get there. 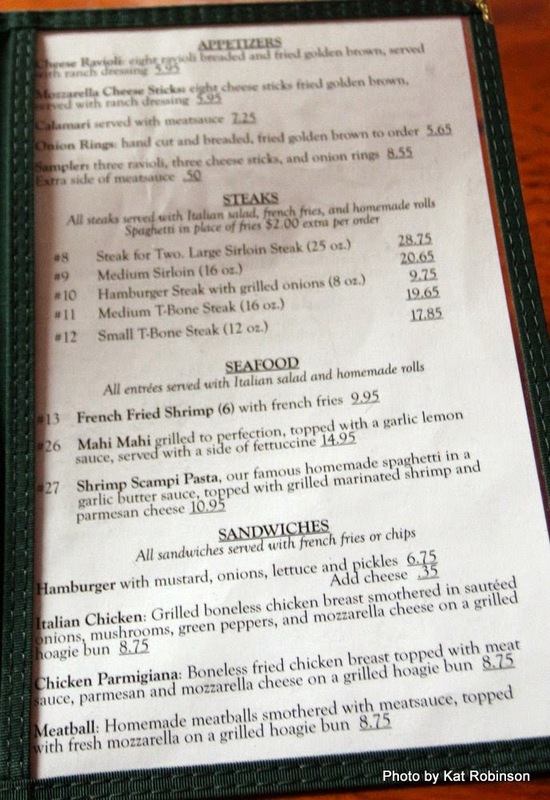 I know there are desserts at The Venesian Inn, but I don't know why -- even on my most ravenous of visits, I have yet to be able to leave without a doggie bag and my sides just a-splitin'. But I did figure out something new -- takeout. That's right, ladies and gentlemen, I managed to pick up two meals (a Special and a #4) and ended up with enough food to feed an army. And it was reasonably priced, too! 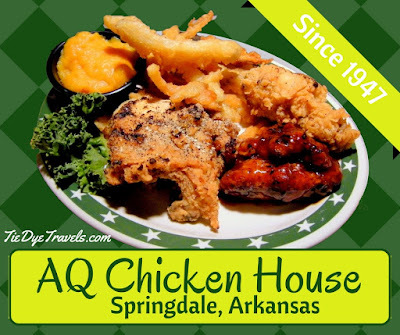 Now, I know there are some of you out there who believe you may have heard hype about this particular restaurant. But it is splendid. Ask Rex. Or Marcus. Or Meredith. Or Kim. Or Hayley. 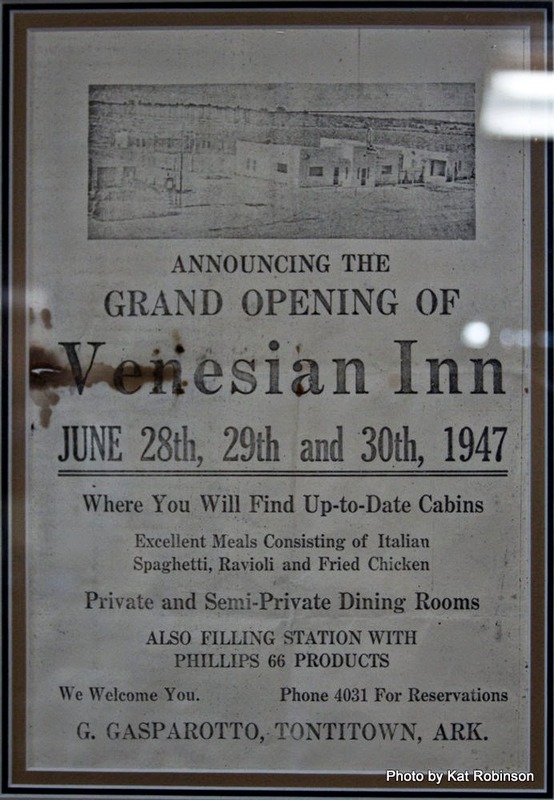 I could go at listing links to other stories about The Venesian Inn all day, or I could just direct you to the brand spankin' new website they have up. It's a dandy. So go, if you haven't been. Take a cooler if you want to take some home, which you probably will. Enjoy it. Smile at your waitress and tip her well. 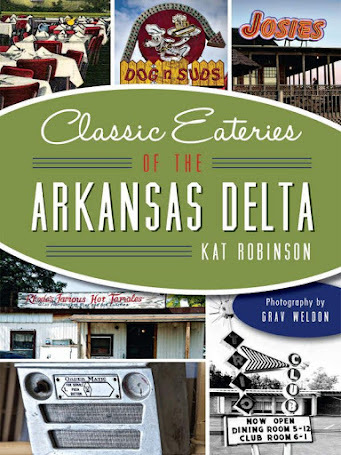 And remember what's kept this restaurant alive for more than 60 years -- family, friends and some damn fine food. Thanks for linking to my bucket list! I never made it but I have a mission to do so the next time I'm up there. 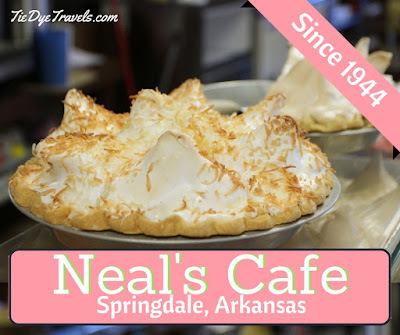 I'll be at the WordCamp Fayetteville and Arkansas Women Bloggers conferences this summer—which means I'm going to force myself to make a stop and get my fill! Awesome looking place. 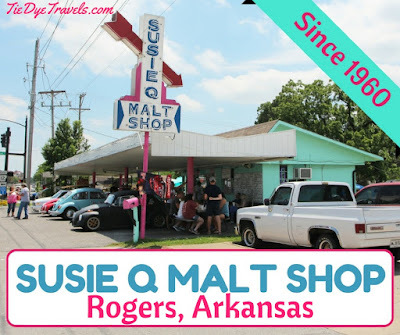 I love restaurants that still have their character from 50+ years ago. You know the attraction must be the food and not a modern décor. 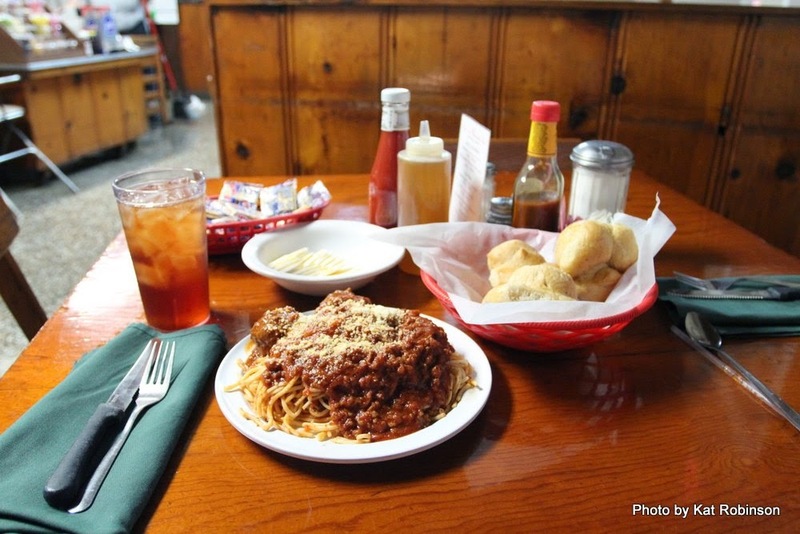 There is a great restaurant I go to in Greenwood, MS with private plywood dining rooms and a buzzer in the room when you need service. Places like this sure beat the "every major interstate exit" places.